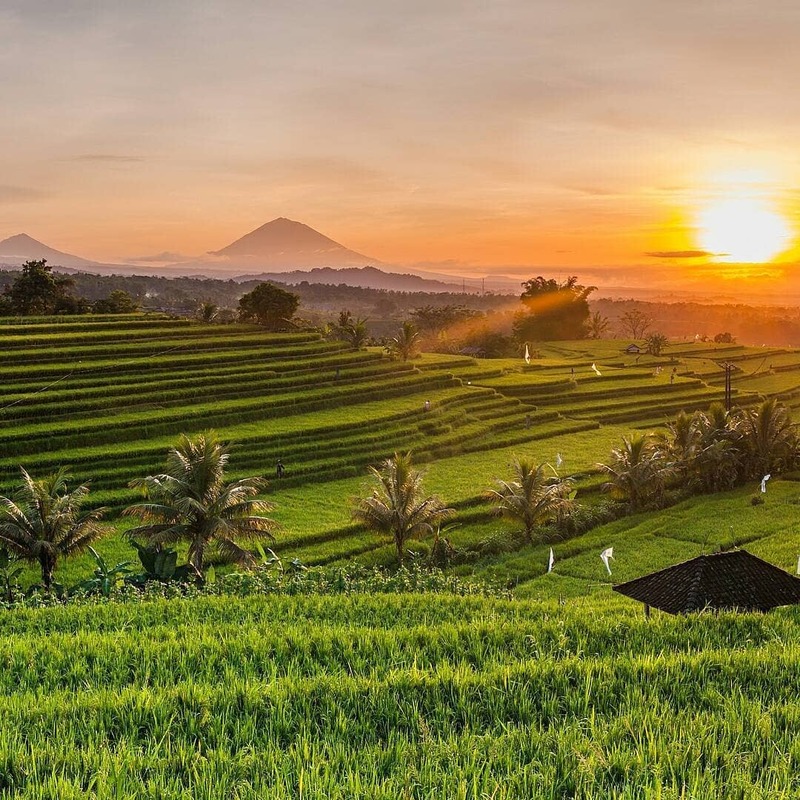 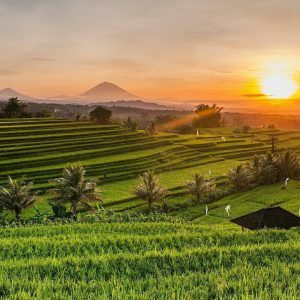 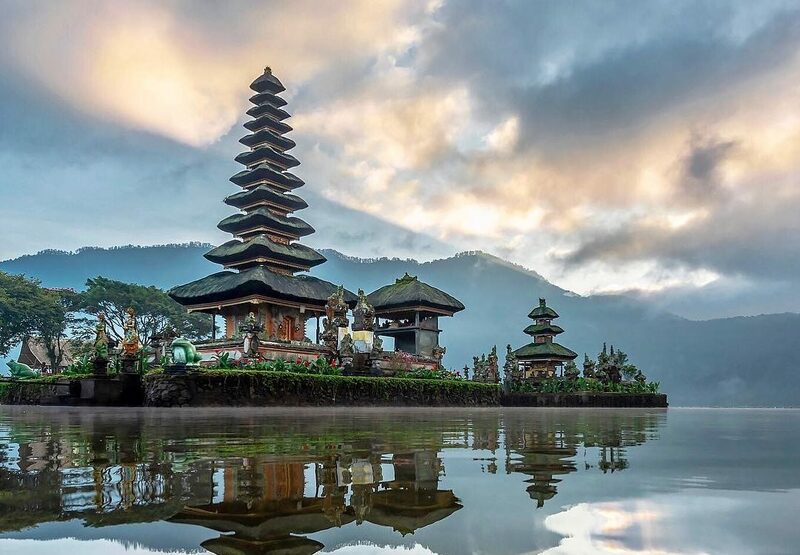 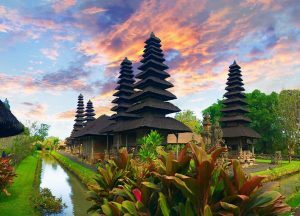 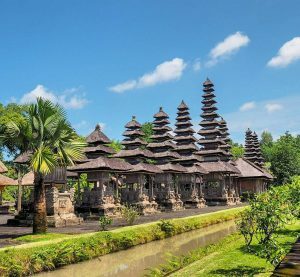 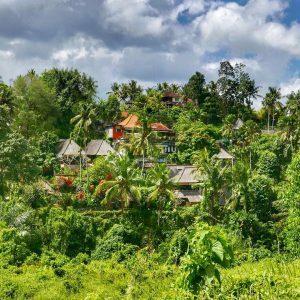 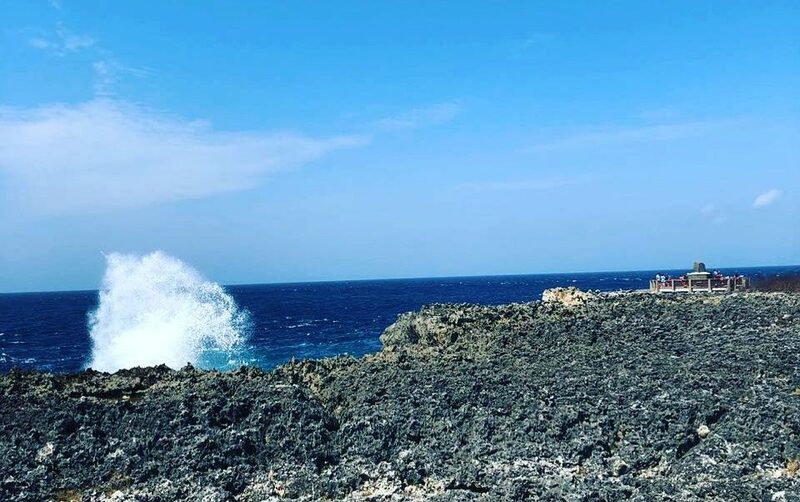 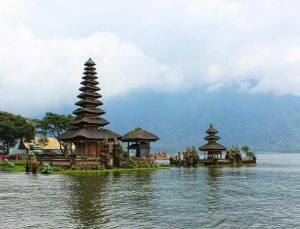 A private Bali Half Day Tour Package is suitable for those who want to enjoy the best of both worlds: enjoying the amenities in and around one’s hotel while exploring a little of what this magical island offers. 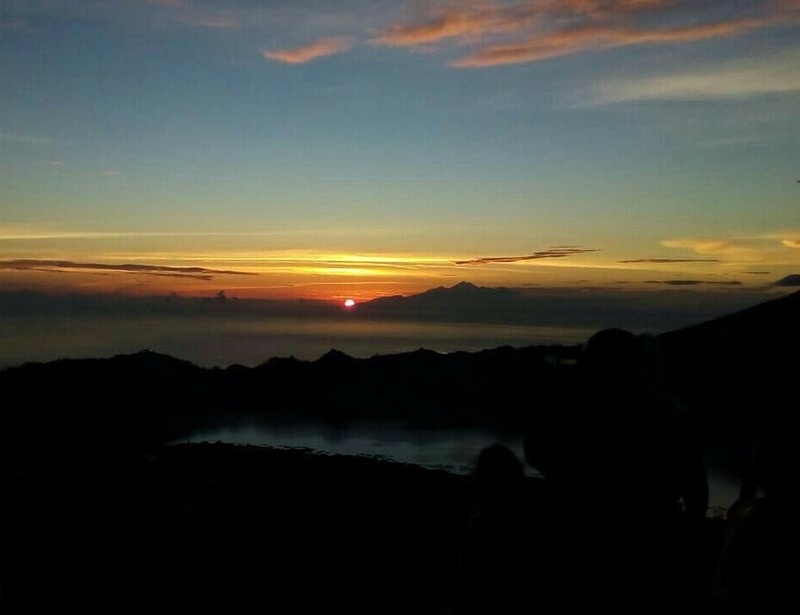 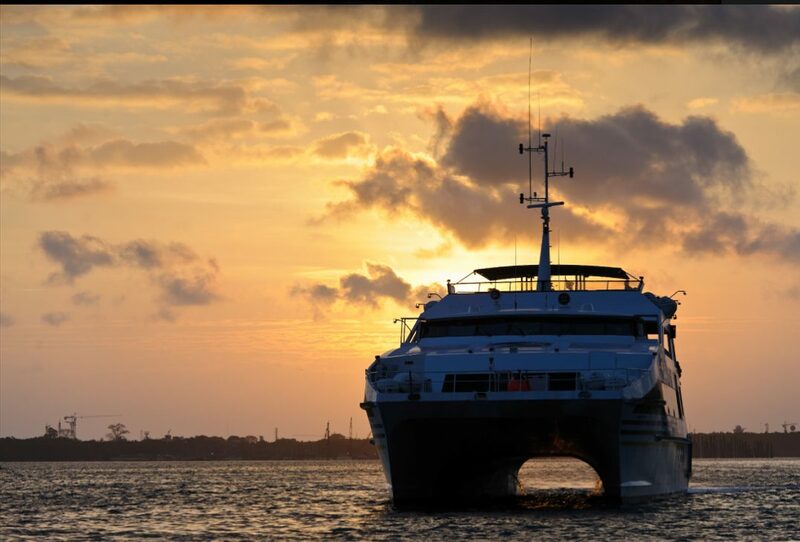 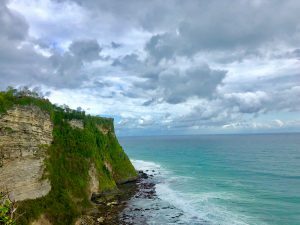 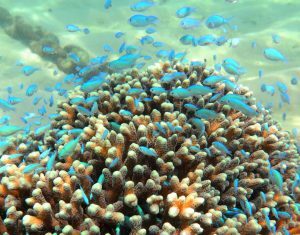 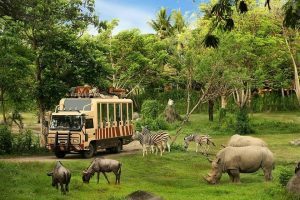 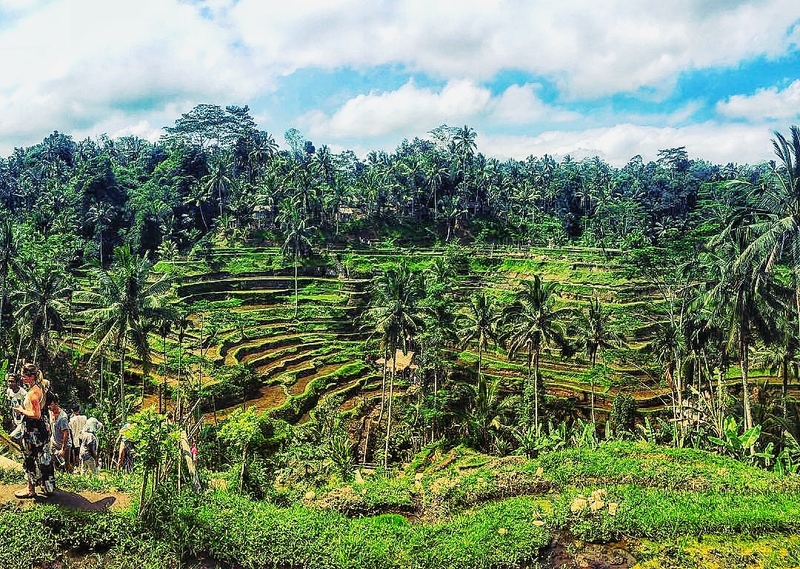 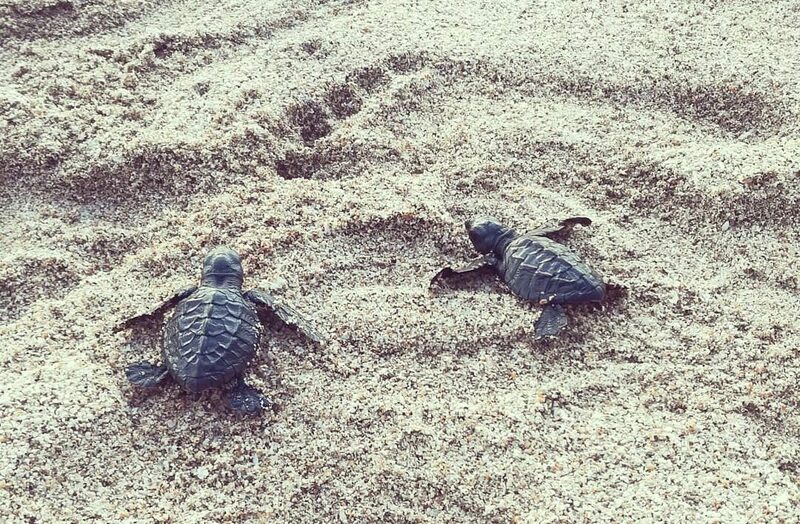 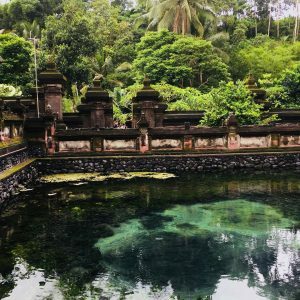 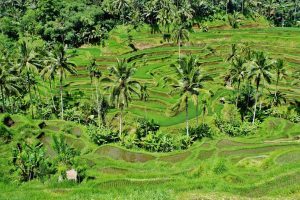 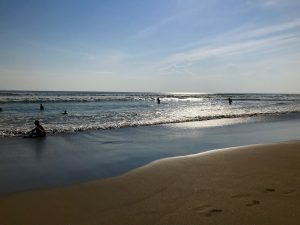 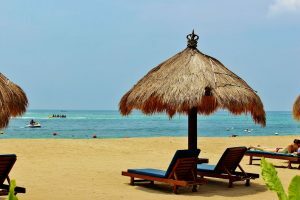 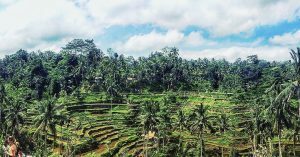 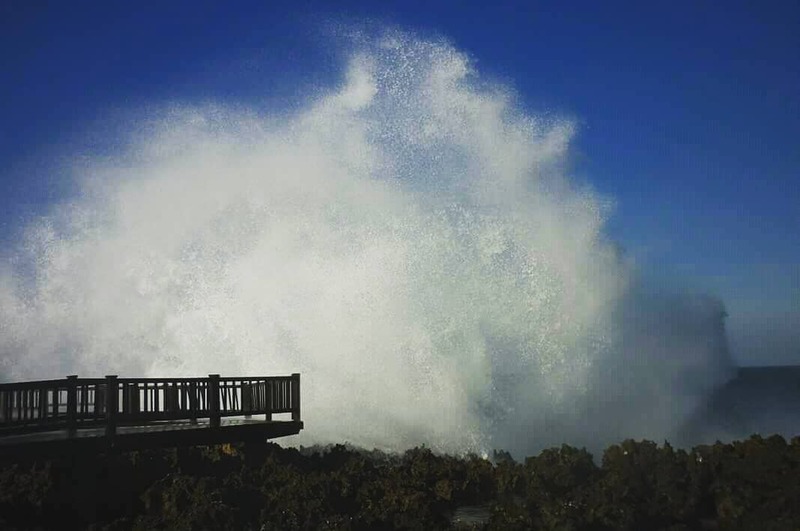 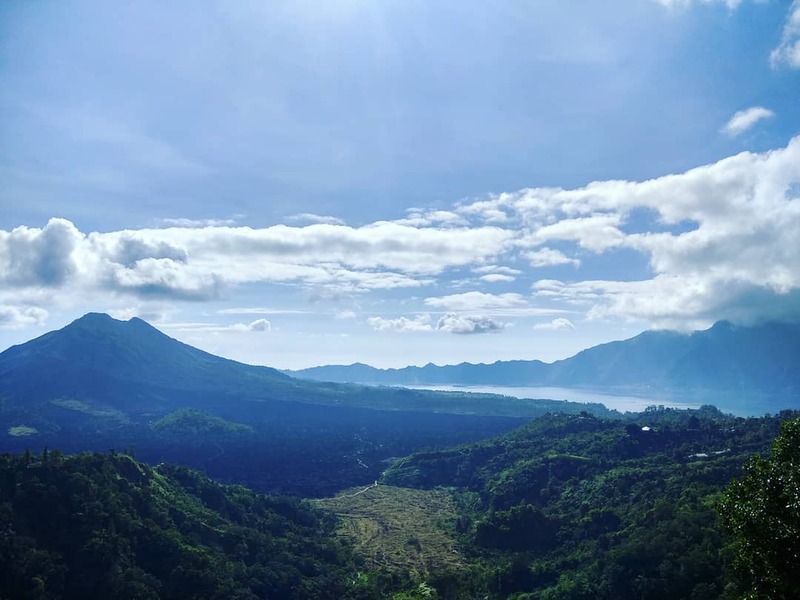 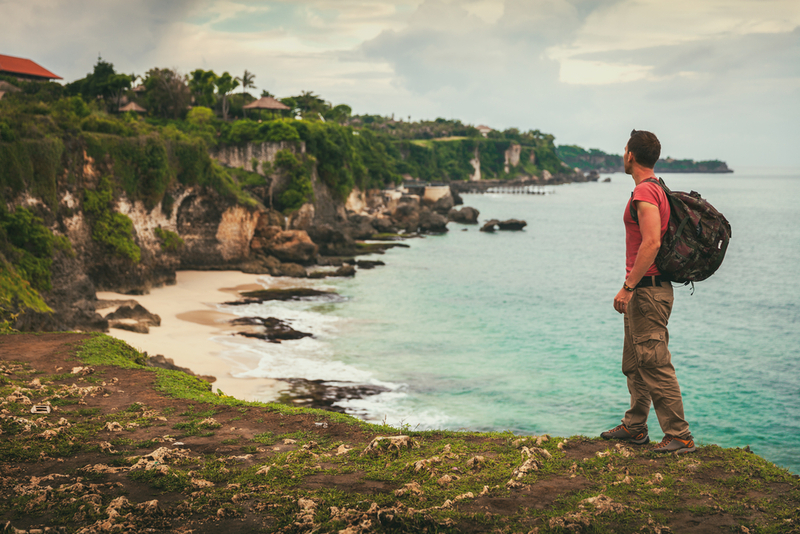 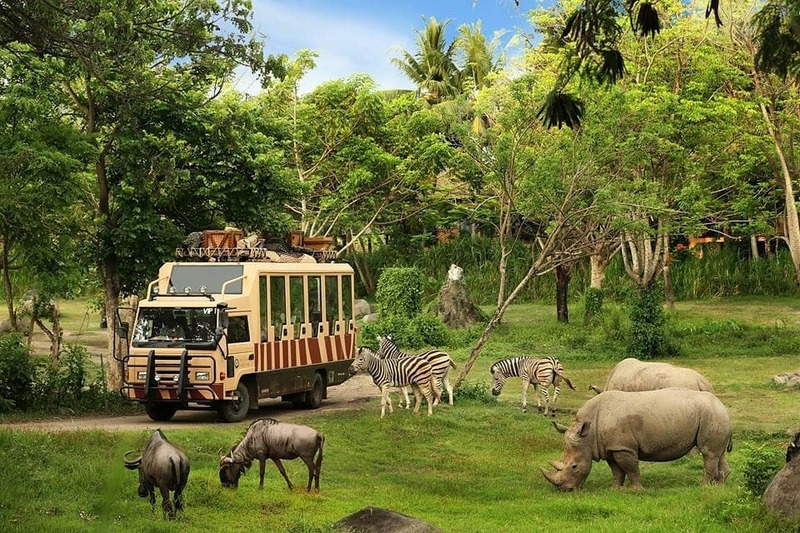 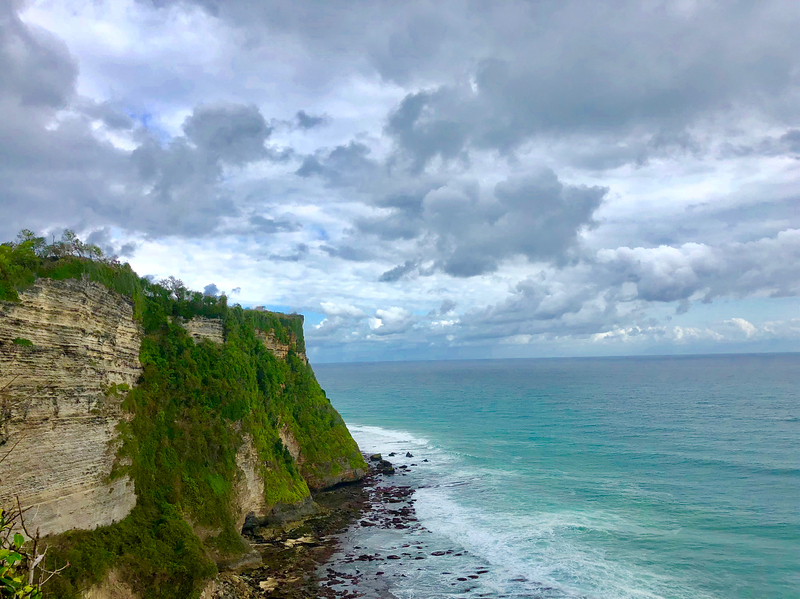 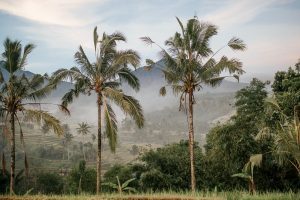 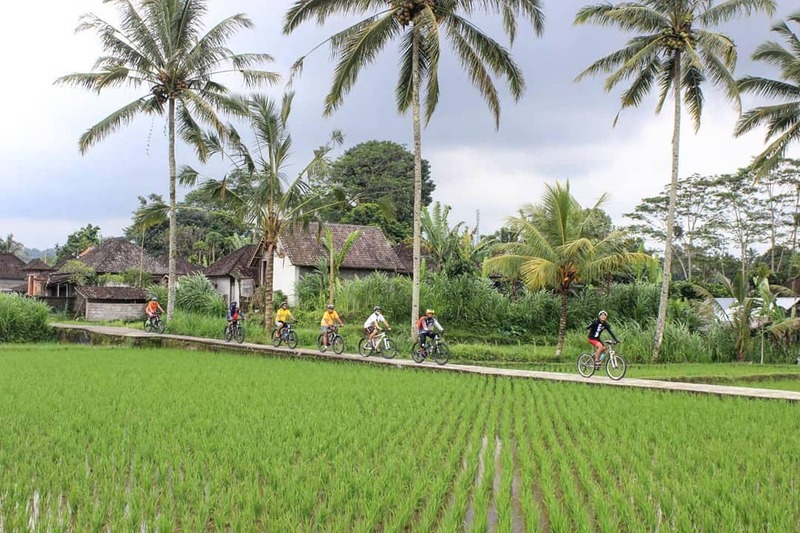 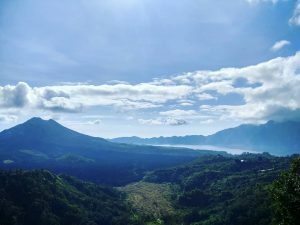 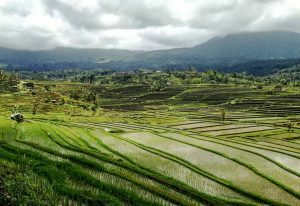 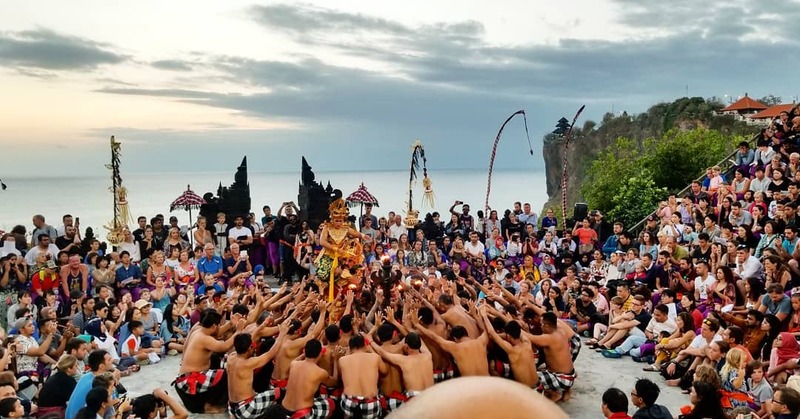 While it’s possible for anyone to explore most areas in Bali on their own, it might just cost more time and inconvenience compared to a pre-arranged half-day tour. 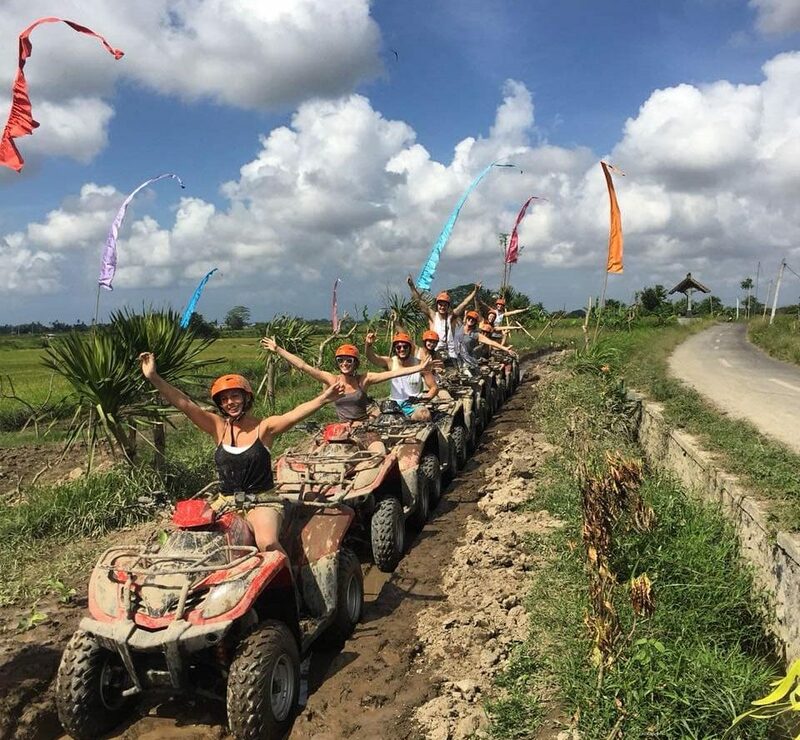 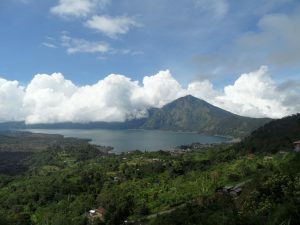 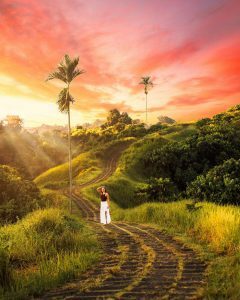 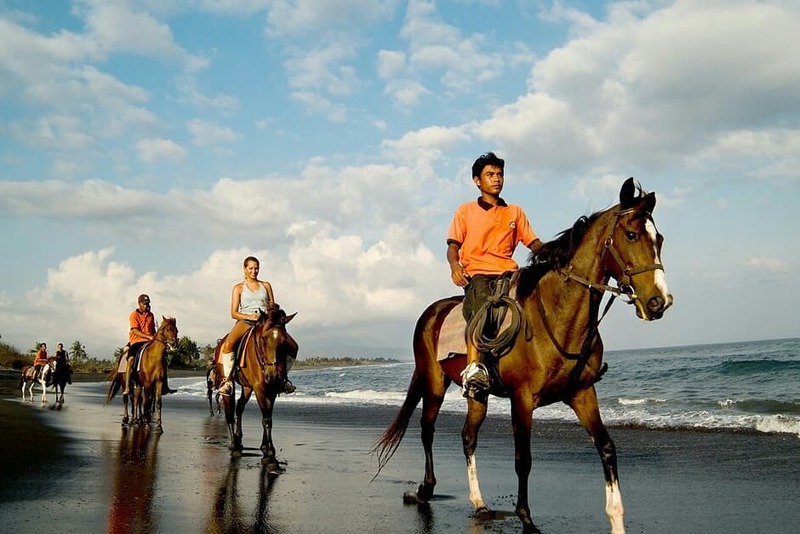 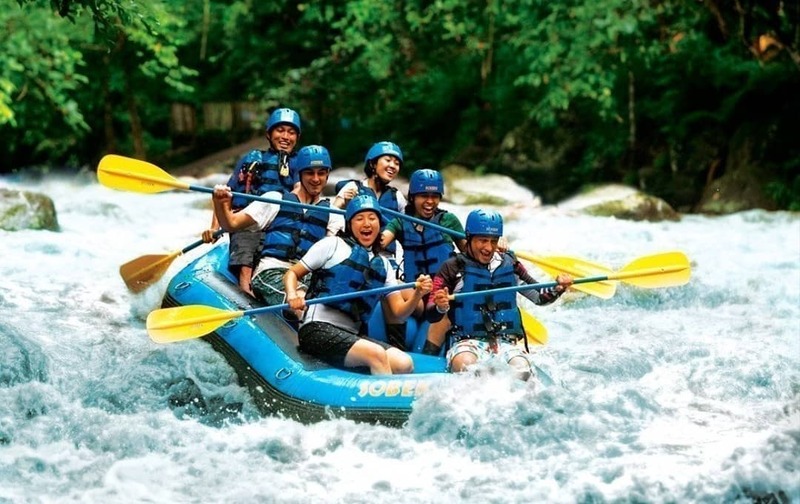 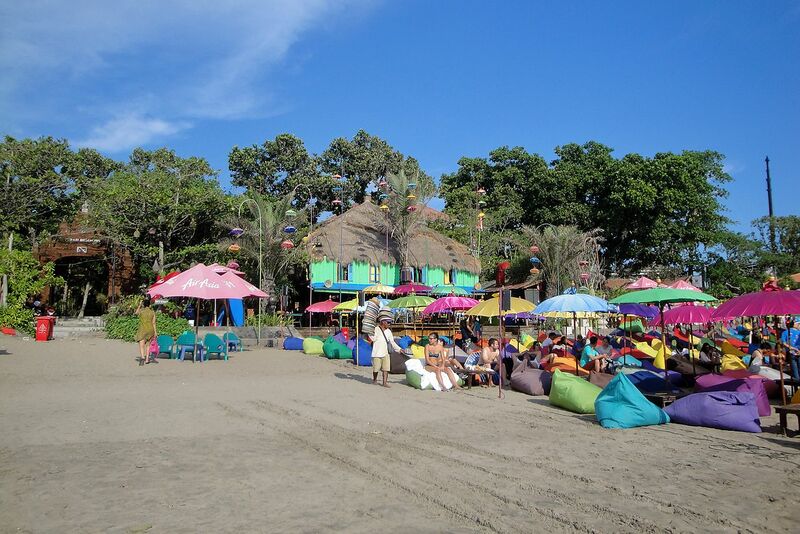 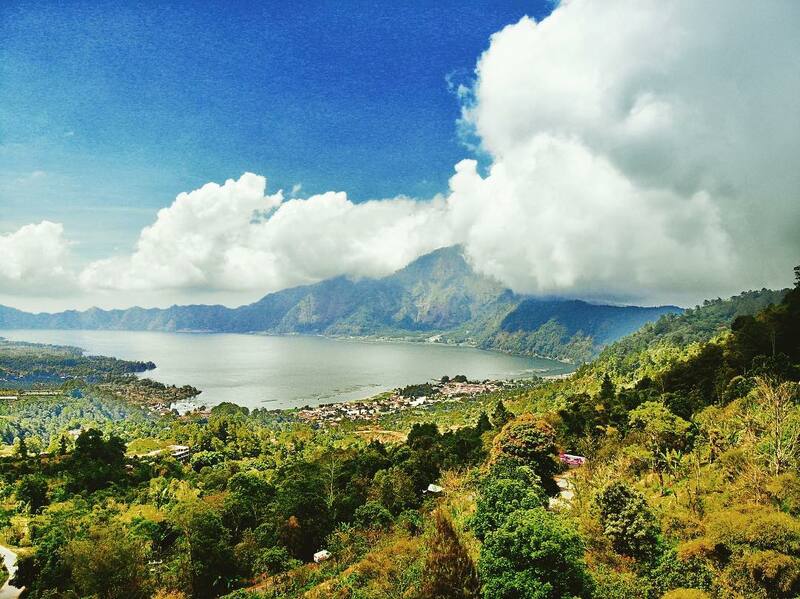 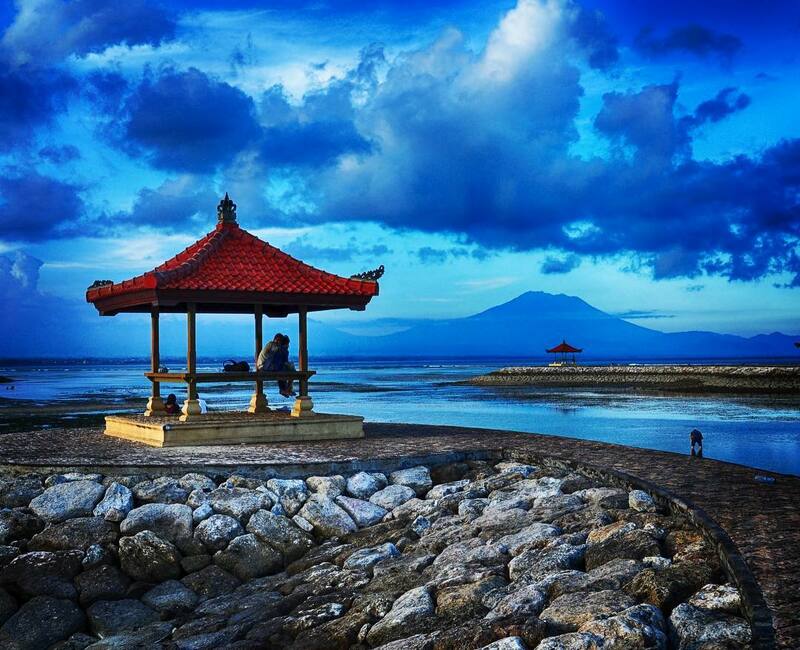 A professional and private Bali Half Day Tour Package provides convenience, comfort, safety and cost saving. 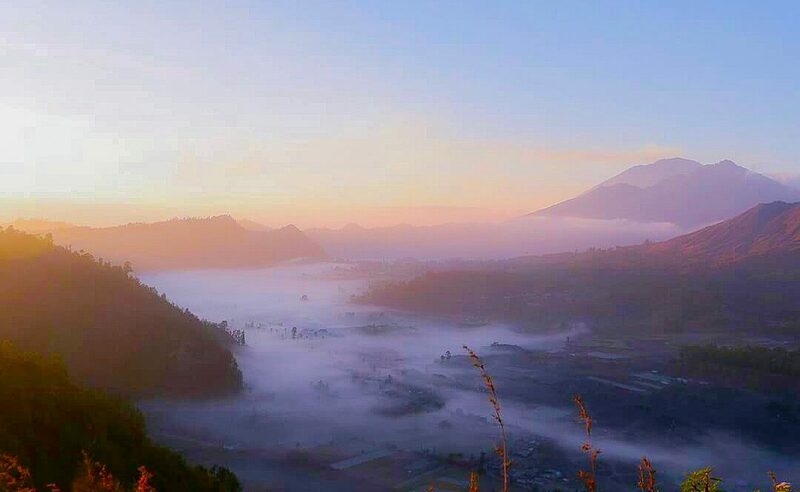 This is because a Bali Half Day Tour Package includes a private vehicle and driver, fuel, entrance & parking fees and a tour guide. 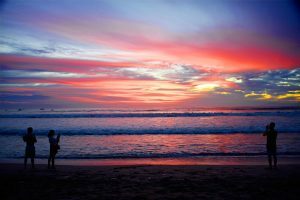 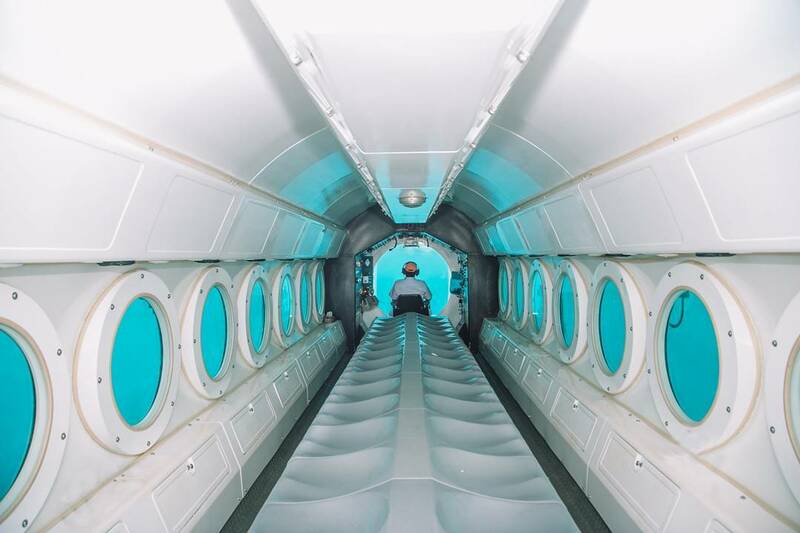 It usually lasts between 6 to 7 hours, depending on the distance and traffic. 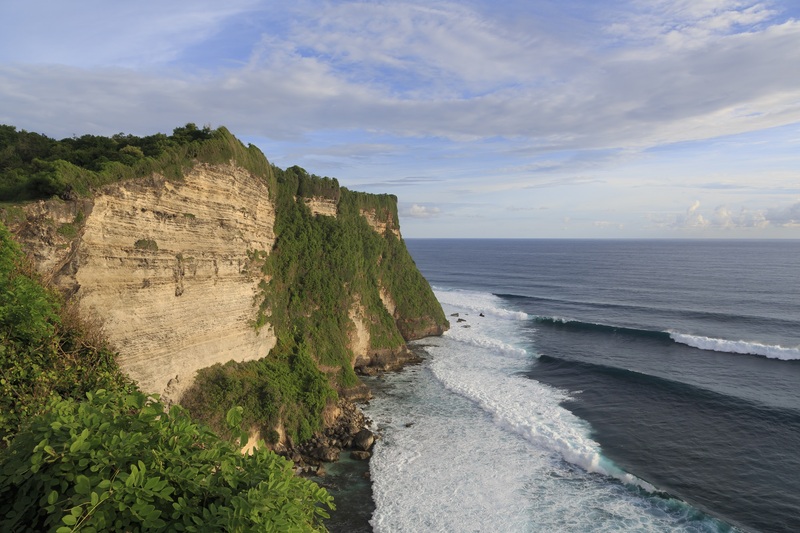 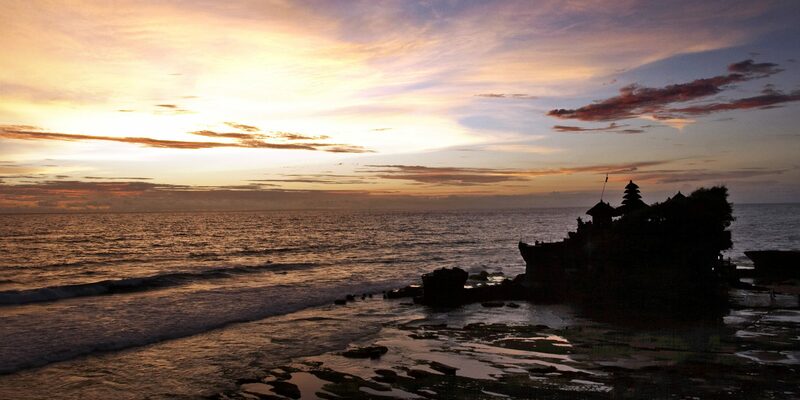 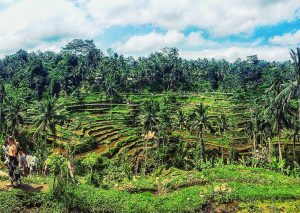 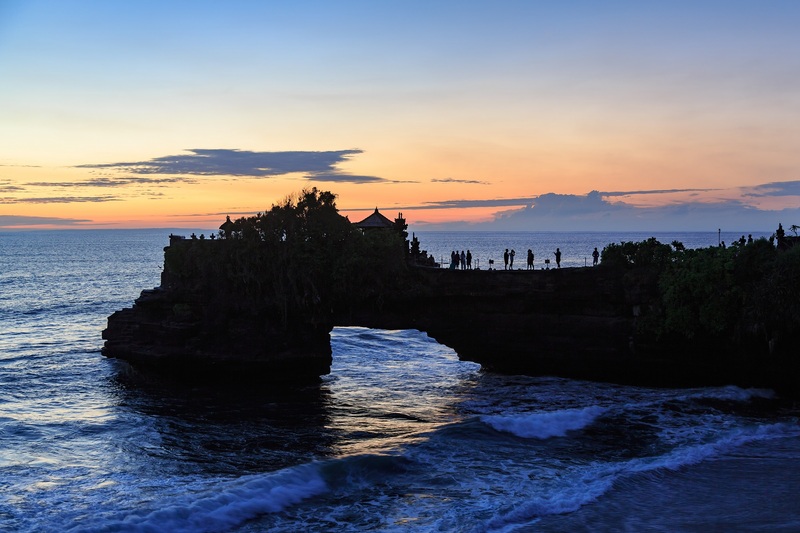 Our Bali Half Day Tour Package covers Ubud, Uluwatu, Tanah Lot, Ubud Waterfall and more. 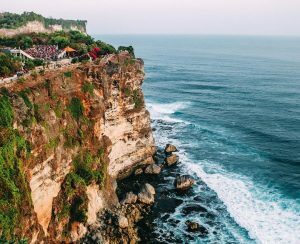 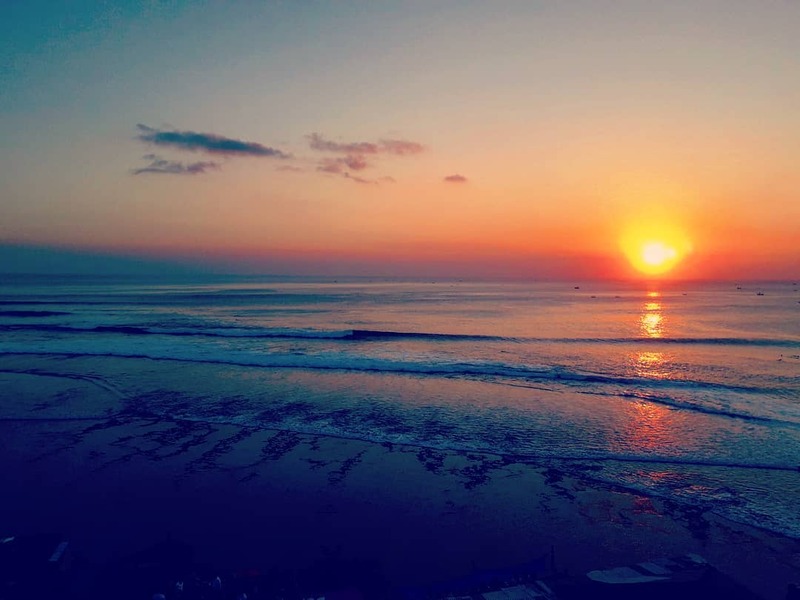 Going for an Uluwatu Temple Tour, usually conducted in the evening to witness the sunset, is both mystical and magnificently beautiful. 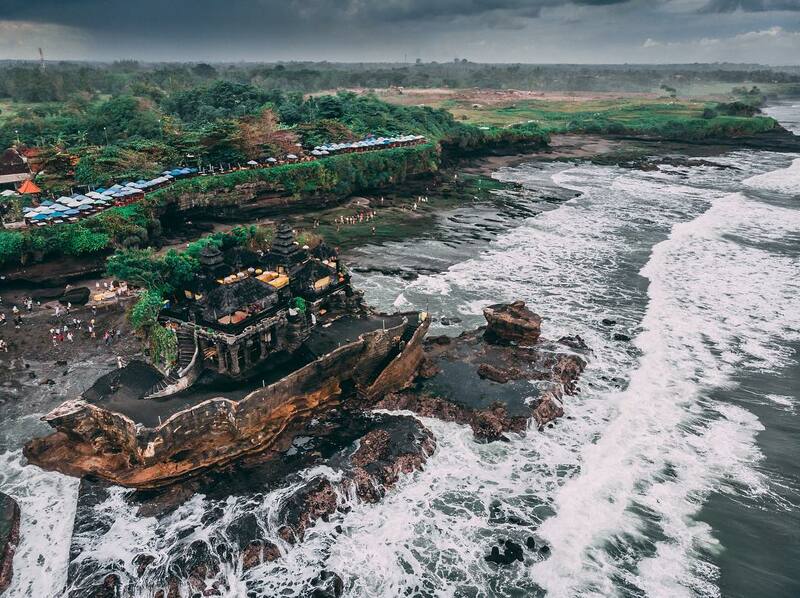 Walking around this Hindu Temple, perched high above a cliff overlooking the ocean, gives visitors a sense of tranquility and peace. 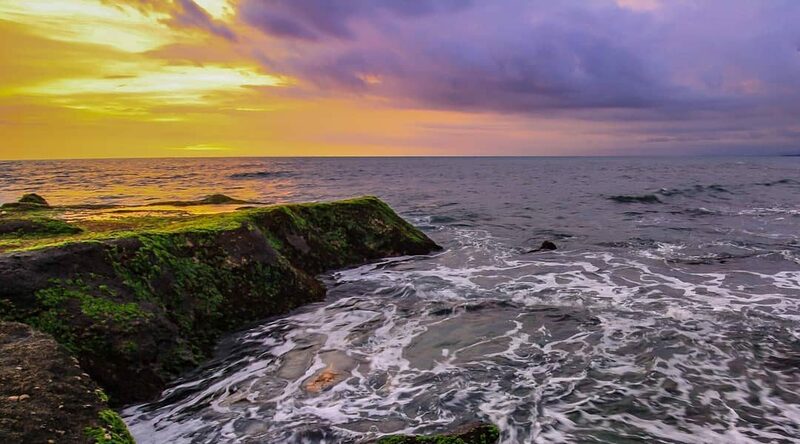 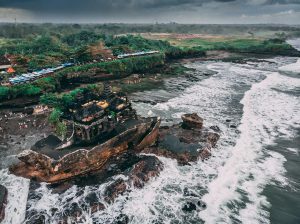 Without a doubt, Tanah Lot is Bali’s top 3 tourist attractions. 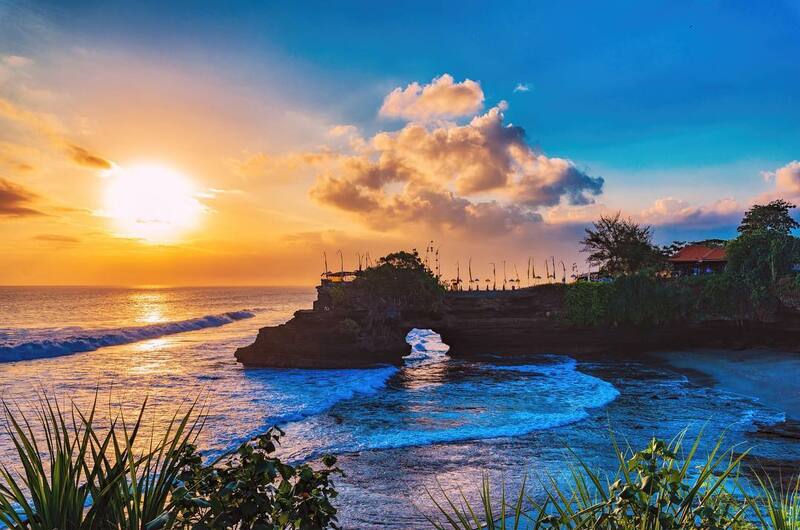 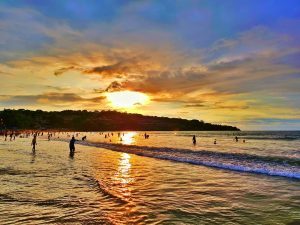 It is no coincidence that our Tanah Lot Half Day Tour has been one of our best-selling Bali tours for the past 20 years.